If you called us the lighting experts, you'd be right. With more than 50 million lanterns built since 1901, you'll be glad we built yours. 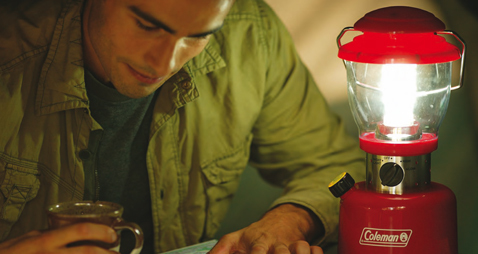 As sure as the sun rises in the east and sets in the west, you can count on Coleman® lanterns, flashlights and utility lights to brighten the night. 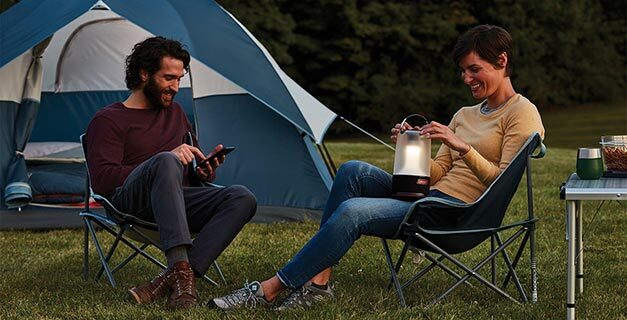 The extensive range of Coleman electric lights has a product to suit every eventuality and activity from compact and lightweight headtorches to adjustable rechargeable lanterns that provide bright or ambient lighting on your family camp. Coleman® electric lights are trusted by families all over the world. Clever features and long battery life are built in as standard.